← Giveaway – Tulip Purse! Thanks to everyone who entered the contest! I am on a business trip right and and am blogging from the hotel room. I will keep you in suspense for a few seconds longer though – the winner will be announced at the end of this post! Traveling can be fun anytime, but it is even better when the Company puts you up in a nice hotel. This time I had the pleasure of staying at the Westin. 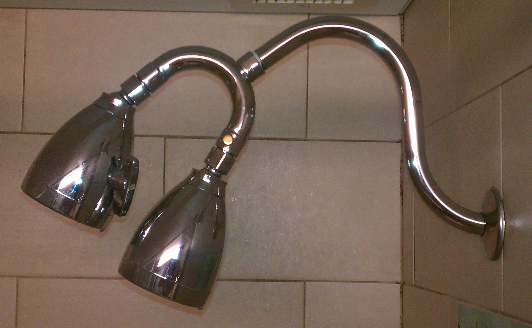 In addition to their very comfortable beds and pillows – they had something I’ve dreamed about – a double shower head! Now before you think I am getting a little too excited over this, imagine yourself with the water as hot as you want, no one interrupting you, taking as long as you want, and then add the luxury of a double shower head! I will miss you my friend. Let's Draw Cute Plants and Animals! Also, I don’t have time to write a full review for these right now, but I bought these two books and highly recommend them. 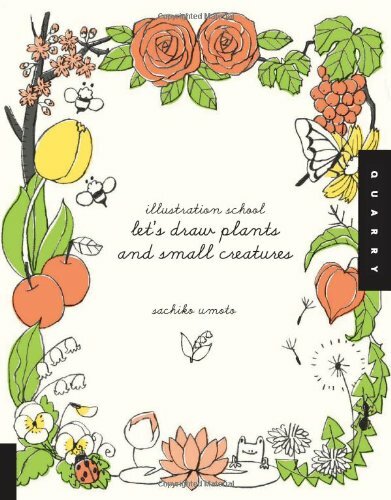 The first one is called “Let’s Draw Cute Plants and Animals” by Sachiko Umoto. It’s a fun little book that shows you how to make some very nice illustrations. Although, it’s geared towards children, adults will enjoy it as well. I picked this up so I can start improving on my drawing skills (necessary for some of the patterns I am working on). 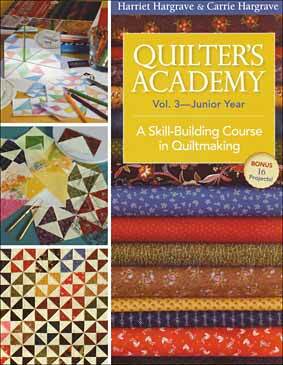 The second book is the “Quilter’s Academy – Vol 3” by Harriet and Carrie Hargrave. As you recall, I posted a review of Vol 1 awhile back and am pleased to say the Vol 2 and Vol 3 are just as interesting and educational. I am still working through some of the techniques in Vol 1, but find these are all good reference books for any quilting questions I have. 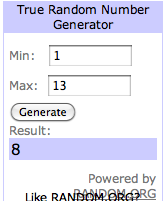 Winner of the Tulip Purse - Comment 8! Now to announce the winner! I had 13 entries (all of them recorded in the comments) so I used a random number generator to pick which comment was the winner. I am pleased to announce it is comment #8 – Sandi H! Congratulations Sandi! Please email your address at keepitthimble@gmail.com and I will get it in the mail this weekend. Congradulations to Sandy, the winner of the cute purse. This was a fun idea. Also, love the fact that you are enjoying your mini vacation although it is a working one. Love the double shower head!!! What luxury!!! Yes, it was truly amazing. I plan to get one for my bathroom. I’m absolutely speechless right now, Thank you very much! I’ll send you and e-mail from home with my address information when I get home from work! Your bag is gorgeous, and I’m please to say it will be mine! What a lovely Easter surprise to get! Sandi in New Westminster B.C. You are welcome! Thank you for entering and thanks for reading my blog! Enjoy your tulip :).